The Jellyfish has graced us with its presence. 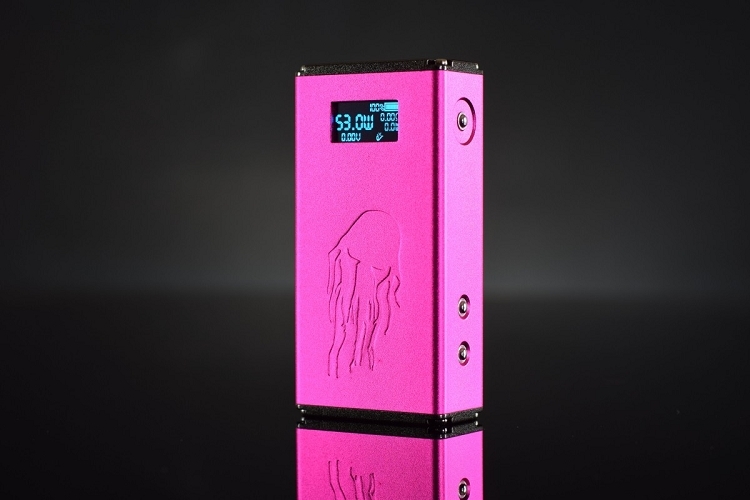 The magnificent and beastly Jellyfish boasts a full 53 watts of sheer power. 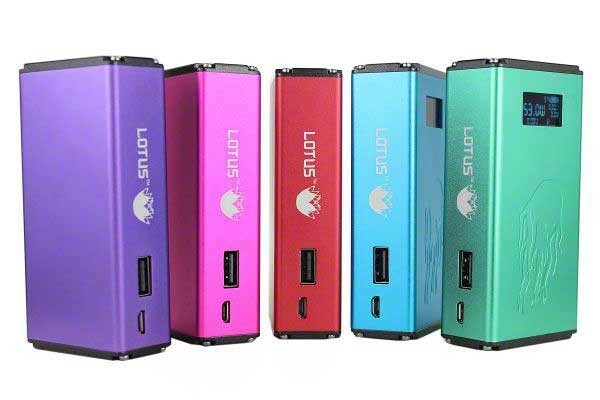 With an internal power source and many features, this box mod will surely be a winner in our family of box mods.